When you Change the Culture to focus on results your sales number can go up. 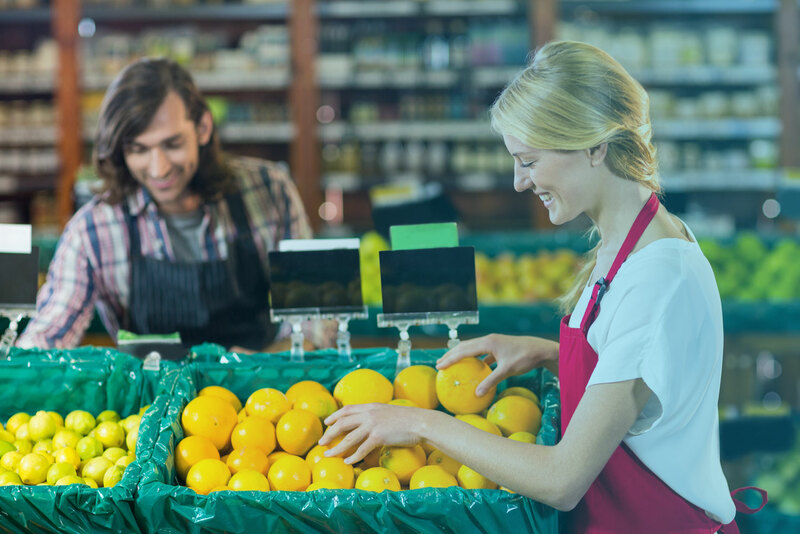 See how a major grocery chain went from negative to positive growth! Download now for FREE: Start shaping the culture you need so your company can get the sales numbers you want. Take your first step towards getting the insights you need.